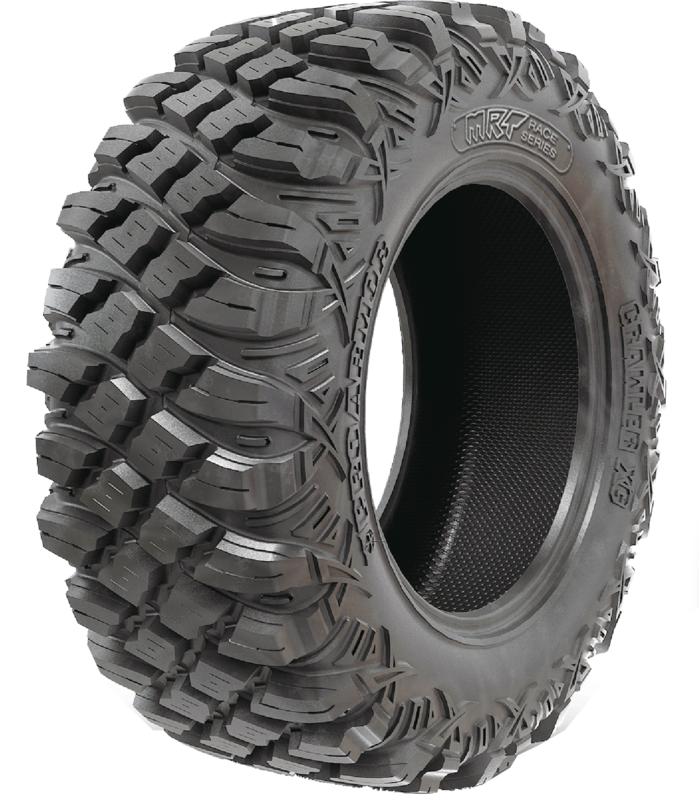 These are the SUPER STICKY CRAWLER tire EVERYONE'S talking about. 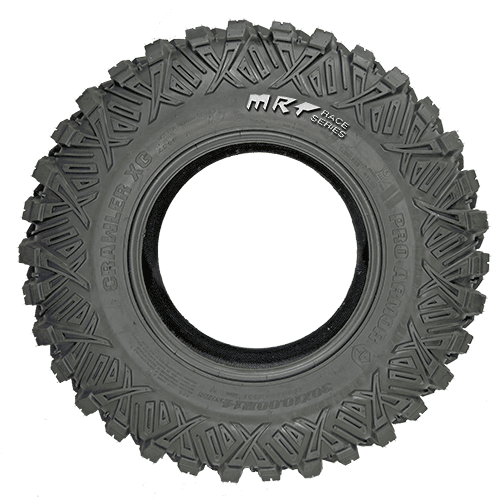 Everything about this tire has been optimized for Racing, from the deep corner tread bites to the dual durometer tread composition. 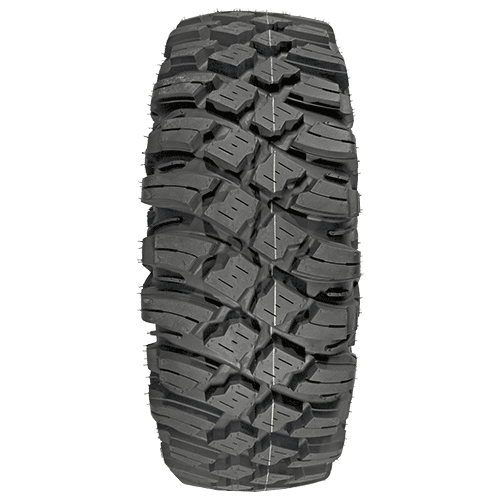 Self Cleaning square tread, provides maximum contact patch for the highest levels of traction and cornering characteristics. 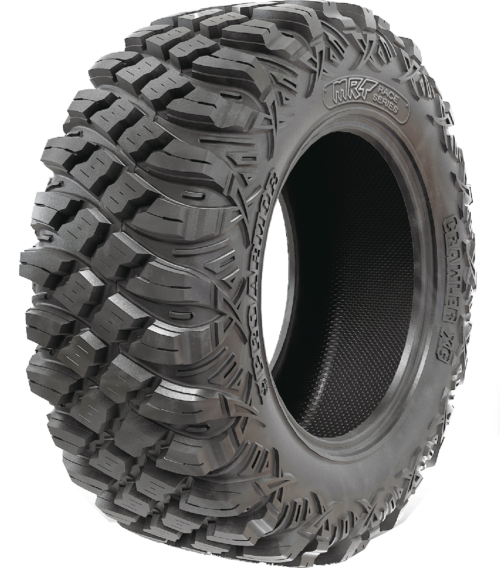 Super Strong ARAMID construction for maximum sidewall protection, sidewall traction flex and weight reduction. 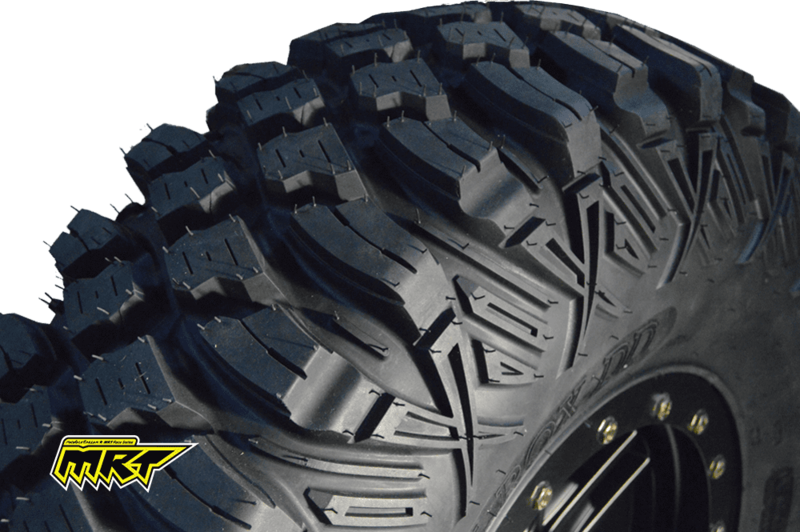 One of a kind ARAMID belt construction, ultimate sidewall puncture performance. I have been running these tires for 3 years now. My background is in rockcrawling. 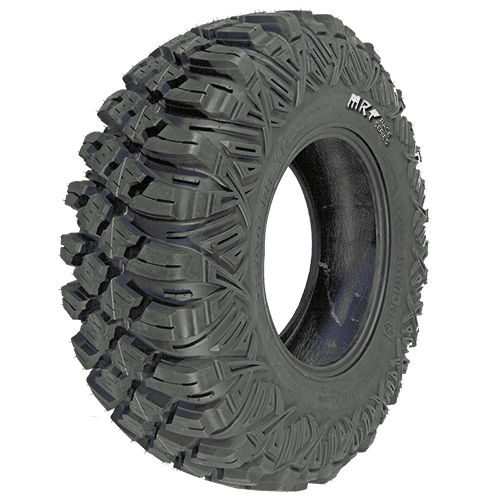 The tires on the buggy and jeeps that would compare to these stickies would be the BFG red label Krawles. 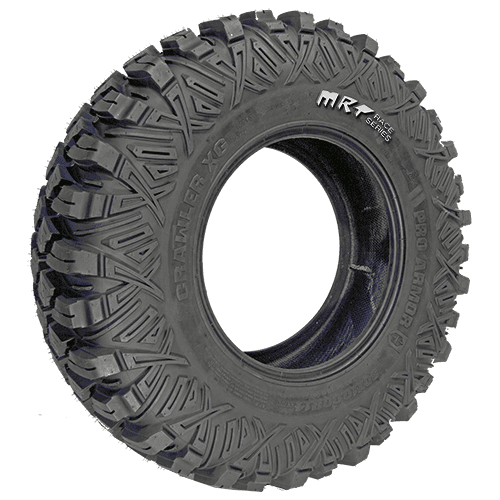 These tires are the real deal and work as well as any red label stickie out there. 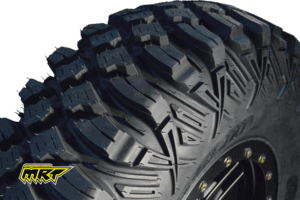 I ran one of the firT sets of the 35” xroxx DD in sand Hollow a couple months ago and I was extremely impressed with the traction and durability of this tire. The sticky compound grips the rocks like glue. The sidewalls are extremely tough. I wasn’t easy on the tires and they held up flawlessly. 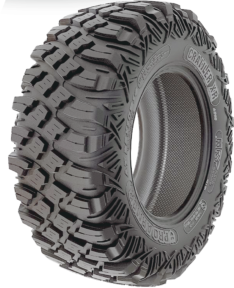 If you want to run a great looking tire that performs as well as it looks, this is your tire! Highly recommended!